The hunt for the next EFE and MIRACLE started yesterday and today is the last day for the auditioning. 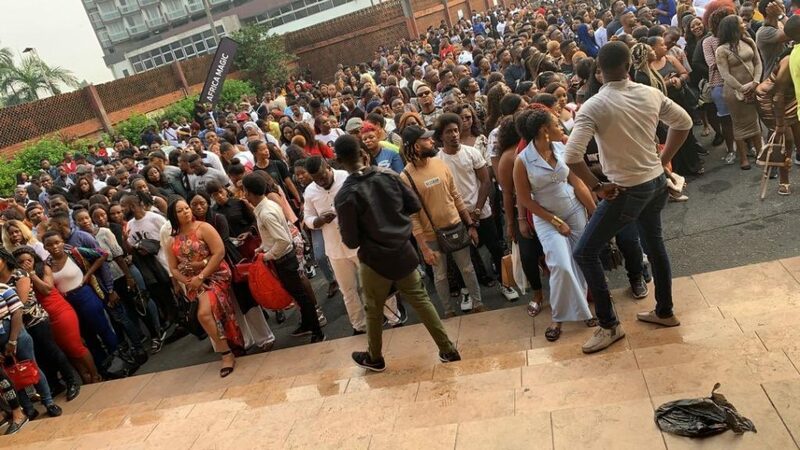 People were seen climbing the fence of the Lagos venue yesterday, with the who road blocked, but is it really worth the stress? Well, according to a tweeter, it isn't even worth it as he even went further to explain that the auditioning has been conducted long before now.